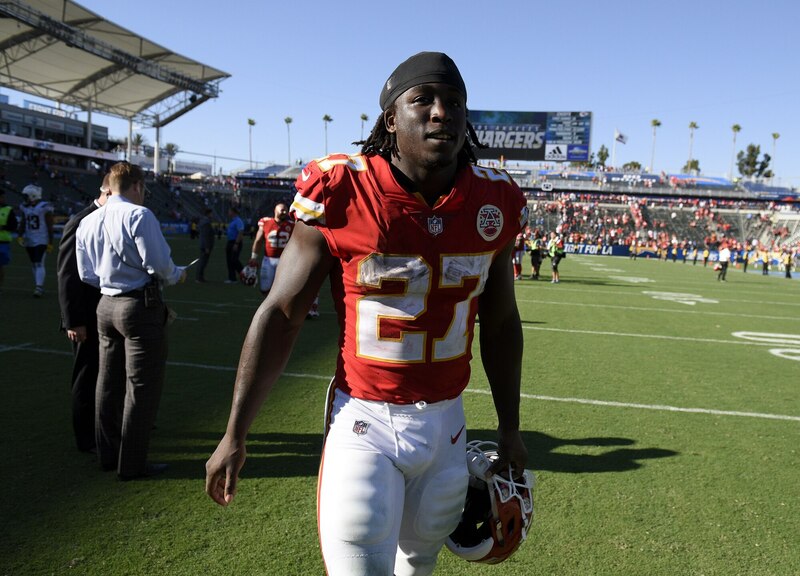 The Cleveland Browns shocked the NFL world on Monday by signing troubled former Kansas City Chiefs running back Kareem Hunt to a one-year deal. The signing comes with Hunt still on the Commissioner’s Exempt List after he was released by the Chiefs back in November. Said release came after a video surfaced of Hunt seemingly kicking a woman in a hotel back in February of 2018. Given everything that’s happened around the NFL, Cleveland’s decision to sign Hunt threw many for a loop. It’s certainly not the best of optics for general manager John Dorsey and Co. In talking about the Hunt signing on Monday, Dorsey noted that he believes people deserve a second chance. He also firmly believes that Hunt is somehow a better man today than he was yesterday. #Browns GM John Dorsey on Kareem Hunt. We’re not here to conclude that Hunt doesn’t deserve a second chance. The issue with Dorsey’s statement is that it’s full of hubris. Did said research include looking at other incidents Hunt was involved in? Maybe the victims? Nope. #Browns GM John Dorsey told us he did not speak with victims when conducting their research; cited her privacy. Believes Kareem Hunt understands magnitude of "egregious" act & "is remorseful." Added "nothing is guaranteed" + "trust has to be earned" going forward. How can we conclude he’s already a better man almost exactly one calendar year removed from the incident? How can we conclude that after the Browns research didn’t even include talking with the victims? Dorsey’s comments on that matter don’t add up. At. All. There’s so many questions here. And in reality, Dorsey failed to answer a vast majority of them. All the while, he refusing to admit what we all already know. This was a football move. Plain and simple. If Hunt weren’t 23 years old and one season removed from leading the NFL in rushing, the Browns wouldn’t have signed him. It would be great if a team just up and admitted that rather than jump through hoops attempting to continue with this charade. The fact that Dorsey and the Browns didn’t speak to Hunt’s victims magnifies this further.